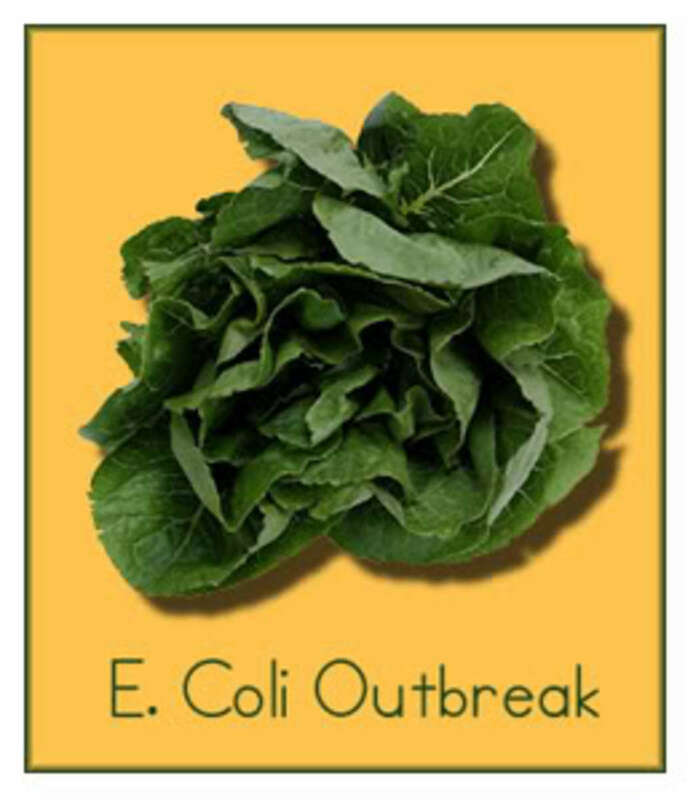 The FDA has closed in on the E. coli-contaminated spinach that has caused 175 cases of illness (including 28 cases of hemolytic uremic syndrome), 93 hospitalizations and one death. The spinach implicated in the current E. coli outbreak was grown in three California counties: Monterey, San Benito and Santa Clara. Spinach grown outside of these regions has not been implicated in the outbreak. Growers are working on getting spinach from other areas back on the market. 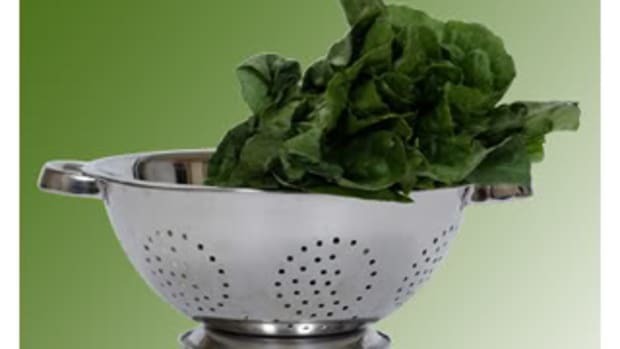 But Dr. David Acheson of the FDA’s Food Safety Division says they need to figure out how to alert consumers to fresh spinach’s origins before it appears in the produce aisle. As cited in previous OrganicAuthority.com articles, processed spinach (frozen and canned) is not implicated in this outbreak, nor is any other vegetable. 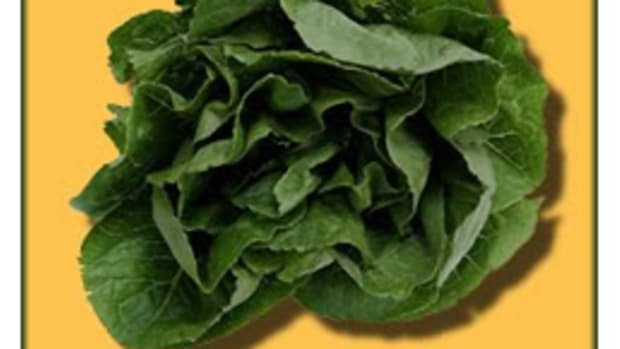 Last Friday, Pacific Coast Fruit Co. of Portland, Oregon, initiated a voluntary recall of products that may include spinach supplied by Natural Selections Foods of San Juan Bautista, California. The recalled products are: Baby Spring Mix Salad Kit (4.6 lbs); Chef on the Run Bacon Spinach Salad (9 oz. plus 2 fl. oz. dressing); Chef on the Run Spring Greens Salad (5 oz. plus 2 fl. oz. dressing); Chef on the Run Willamette Valley Salad (10 oz. plus 2 fl. oz. dressing); Trader Joe’s Baby Spinach and Greens with Bleu Cheese, Candied Pecans and Cranberries with Raspberry Vinaigrette Dressing (10 oz. ); Trader Joe’s Baby Greens and Spinach Salad with Wild Maine Blueberry Dressing (10 oz. ); Mediterranean Veggie Blend Kit - 15 lbs; and My Brothers Pizza Spinach and Garlic (15 oz. and 36 oz.). Most of the salad products can be identified by the labels Trader Joe’s, My Brothers Pizza or Chef on the Run and are in clamshell containers. Pizza products are in round cardboard bottoms with a plastic overwrap. 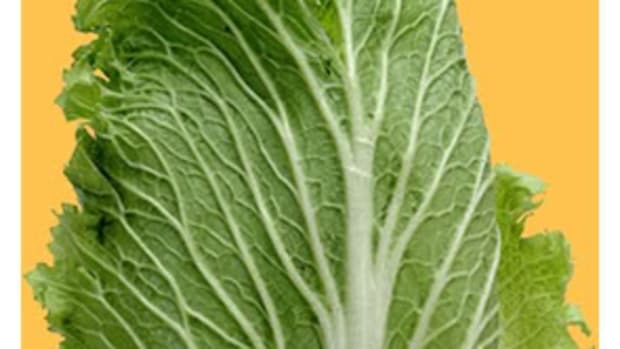 All salad products will have a “Use by” date on or before Sept. 20. Pizza products have a “Use by” date on or before Sept. 23. The products were distributed through various retail outlets in Alaska, Oregon, Washington and Idaho. Also on Friday, Triple B Corp., doing business as S.T. Produce, of Seattle, Washington, initiated a voluntary recall of its fresh spinach salad products with a “Use by” date of Aug. 22 through Sept. 20. Spinach used in these products may have been supplied from Natural Selections Foods. The recalled products were distributed in Washington, Oregon, Idaho and Montana to retail stores and delis and are sold in plastic clamshell containers. The S.T. 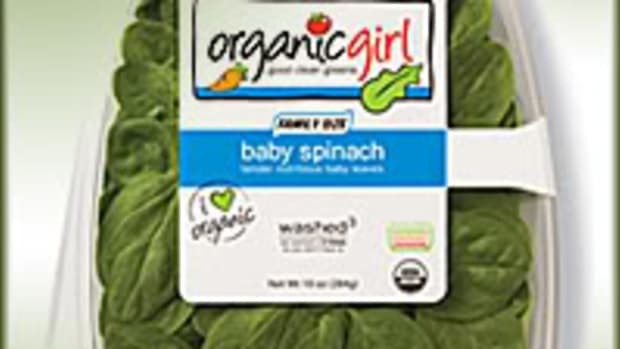 Produce products recalled are: NWG Spinach Salad (5 oz. ); Spinach Salad, QFC (5 oz. ); Charlie’s Spinach Salad (5 oz. ); Charlie’s Tabouli & Goat Cheese Salad (10 oz. ); NWG Tabouli & Goat Cheese Salad (10 oz. ); Tabouli & Goat Cheese Salad, QFC (10 oz. ); T/H Spring Mix Salad (5.5 oz. ); T/H Mozzarella Spring Mix Salad (5.5 oz. ); T/H Baby Spinach Salad (5.5 oz. ); Walnut and Blue Cheese Salad with Grilled Chicken Breast (6.5 oz. ); Larry&apos;s Market Tabouli & Goat Cheese Salad (10 oz. ); Charlie’s Seasonal Greens Salad (2.5 oz. ); Charlie’s Seasonal Greens Salad (4 oz. ); Charlie’s Baby Spinach Salad (6 oz. ); Charlie’s Baby Spinach Salad (5 oz. ); and Caesar Bowtie Noodle Salad Kit with Grilled Chicken Breast (6.9 lbs).